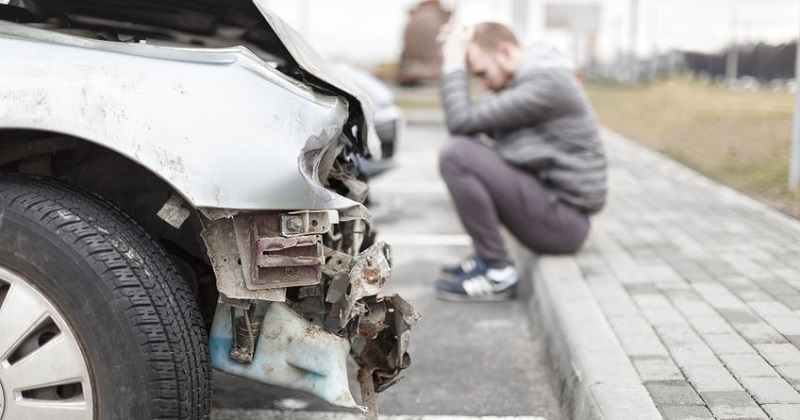 How Do You Prove Emotional Distress in a Colorado Car Accident Case? Signs of posttraumatic stress disorder following an Colorado car accident can include withdrawal, impatience, and feeling drained. It’s best to consult with a personal injury attorney for expert advice on receiving fair compensation for your suffering. An auto accident usually causes much more than just property damage to the vehicles and physical injury to those involved in the collision. Another claim arising from an accident that is often overlooked is emotional distress, sometimes referred to as posttraumatic stress disorder, or PTSD. An accident victim may be eligible for compensation for emotional distress when someone’s negligent behavior causes him or her to sustain severe emotional suffering. How do I know whether I’ve suffered emotional distress? Withdrawal. Some people deal with the stressful aftermath of an accident by withdrawing into books, movies, music, and other distractions to avoid thinking about the collision and the injuries they suffered. If you feel unable to face the issues created by the accident you were involved in, you may be suffering from emotional distress. Impatience. If you cease to have patience with other people and circumstances, perhaps because of stress caused by the inability to work, mounting medical bills, or the residual pain you’ve had since the accident, emotional distress could be getting the best of you. Feeling drained. Chronic pain and stress are very draining. Being under this extreme stress can sap your physical, mental, and emotional energy to the point that you feel tired much of the time and have difficulty sleeping, another sign of psychological trauma likely related to your accident. Negative feelings. Anger, bitterness, and frustration all appear much more quickly and easily when you are emotionally distressed, because the buffer between your negative feelings and events that could trigger them are often broken down by the stress and trauma sustained in a car accident. Once you’ve acknowledged that you have sustained emotional distress because of a Colorado auto accident, the next step is to recover damages, which can be somewhat challenging but not impossible. Unlike physical harm, which can be substantiated with medical bills and evidence of lost wages, emotional distress can be much harder to prove because these damages rarely have evidence in the form of billings to accompany them, unless the injured person sought treatment for a psychological or emotional condition resulting from the accident. In that case, the damages amount can be based at least in part on those bills. Caused you to suffer a physical injury that caused or contributed to your emotional distress. In Colorado, emotional distress is considered to be a non-economic damage, capped under state law at $468,010 (adjusted for inflation) for accidents occurring after January 1, 2008. The court has the authority to raise this cap to a maximum of $936,030, but only if clear and convincing evidence exists to justify the increased amount. Are you suffering from emotional distress resulting from a car accident involving a negligent motorist? Contact an experienced Colorado accident attorney for expert advice on recovering damages today.